General Hospital Products Pulbic Co., Ltd.
PTG Energy Public Co.,Ltd. 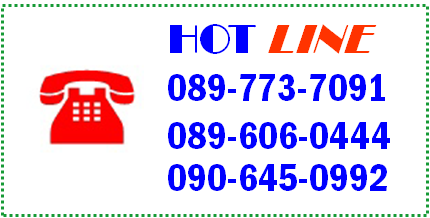 & Petroleum Thai Coporation Co.,Ltd. 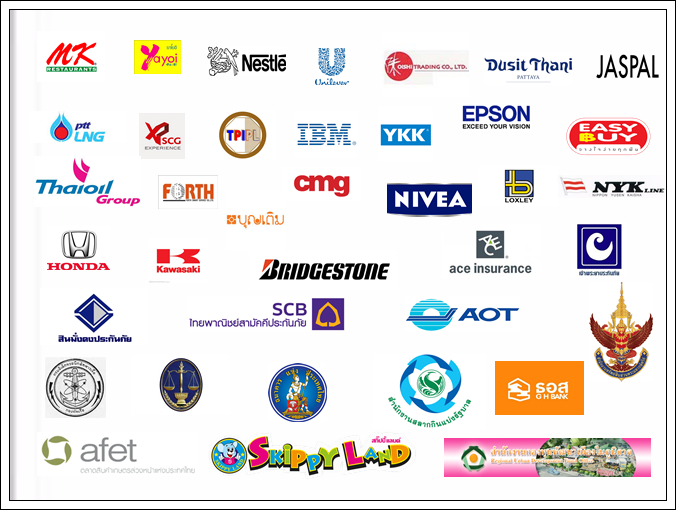 Securitas Security Services (Thailand) Ltd.
Mitsui Hygiene Materials (Thailand) Co.,Ltd.